The island of Menorca is one of the most savage of the Balearic Islands and still has not built most of its beautiful coastline. 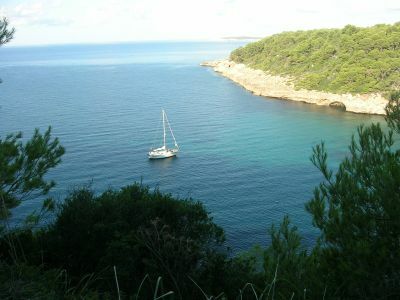 trip where combining sailing, stay in unspoilt calas and the animation of the island populations. can also visit the ports of Ciutadella and Fornells, with plenty of shops, bars and restaurants.